In line with its commitment to social responsibilities, RB has signed an agreement with the Planned Parenthood Federation of Nigeria (PPFN) to help improve the sexual health and wellbeing of Nigerians. The scope of the partnership covers Sexual and Reproductive Health education and increasing consumer access to condoms by opening new channels and reaching consumers previously unreached. Sexual Health Education and Contraception are therefore twin preventive health strategies to curb this. Research and Real World data reveals that male latex condoms, when used consistently and correctly, is an effective approach to achieve a reduction in the spread of sexually transmitted infections and prevent unintended pregnancy. Rahul Murgai, the Managing Director of RB Nigeria and Dr. Ibrahim M. Ibrahim, the Executive Director of Planned Parenthood Federation of Nigeria (PPFN) were optimistic that the joint efforts of the two organizations will help drive the sexual and reproductive health agenda in Nigeria. Over the years RB has been at the forefront for cause-related initiatives that further the progress of Nigeria on UN Sustainable Development Goals such as reduction in infant mortality from preventable diseases such as diarrhea and malaria, improved public health and sanitation from reduced open defecation problem and now partnering to reduce HIV related deaths. Its brands, which are popular household names such as Dettol, Mortein and Harpic, have active partnerships with Federal Ministry of Health (MoH), Save the Children (STC), Nigerian Medical association which work to educate new mothers, school children and reach LGAs including, Shomolu in Lagos to promote good healthy habits such as handwashing and to build a healthier nation. 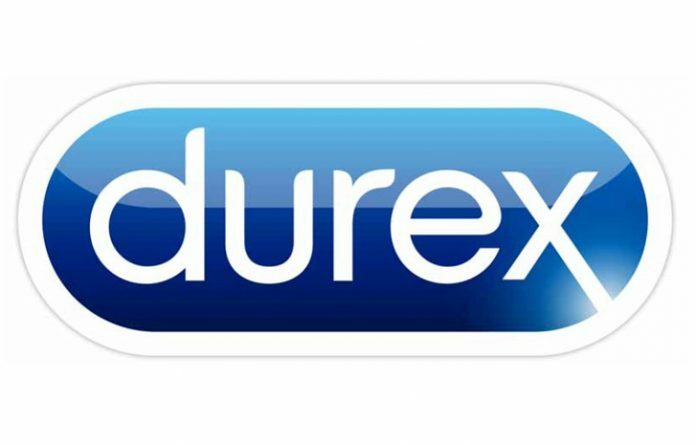 The PPFN and Durex strategic partnership will go a long way in reducing the spread of HIV/AIDS and other STIs. It will also contribute to reducing the incidence of unplanned pregnancy and unsafe abortion as well as significantly improving the overall level of health and well-being in Nigeria.